A large number of children finish their formal education after Primary School. There are very few government Secondary Schools and only those finishing Primary School with the highest grades are able to attend. Those attending Secondary Schools take the opportunity to study very seriously. Secondary Schools consist of four forms with two additional forms for specialization. Those attending Secondary School do so formally from the age of 14 to 18 but many students are older due to various circumstances. 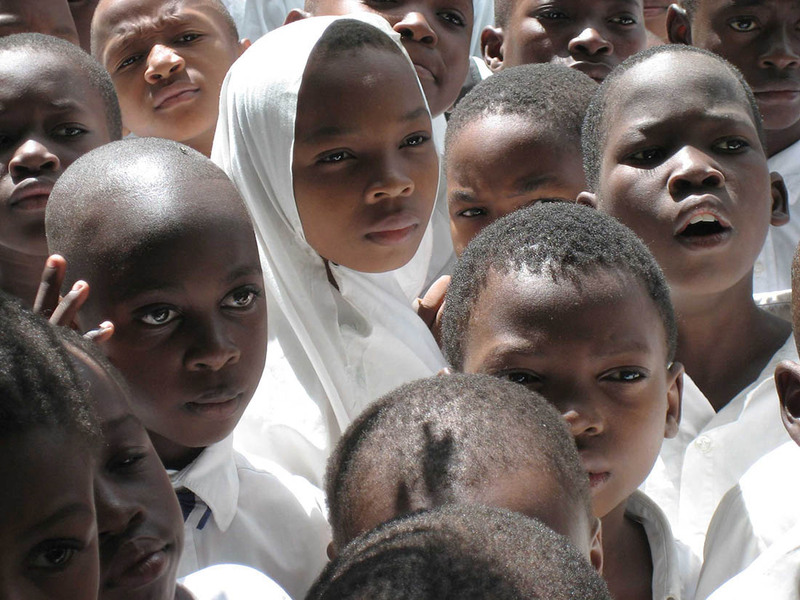 Art in Tanzania is working with secondary schools in Dar Es Salaam, Moshi and on Zanzibar. The schools are open from Monday to Friday and are usually open from 8:30am-3:30pm, but the volunteers working hours will depend on the subjects that they will be teaching. Volunteers and interns will receive a timetable that will tell them their hours. Past volunteers have been teaching mainly English to the A level students so the level of study may be quite in depth. Volunteers with knowledge to teach or assist with the teaching of Maths, Physics or Geography are also greatly appreciated. We encourage volunteers to use interactive teaching methods to help the students’ learning process and aid in the development of the teachers’ teaching techniques. Teaching is well-respected in Tanzania, thus volunteers should dress appropriately. Volunteering in the African secondary schools helps the Tanzanian Government to give better education for the children. When performing your education sector internship you can get great experience of the problems the developing world countries face in the modern world.